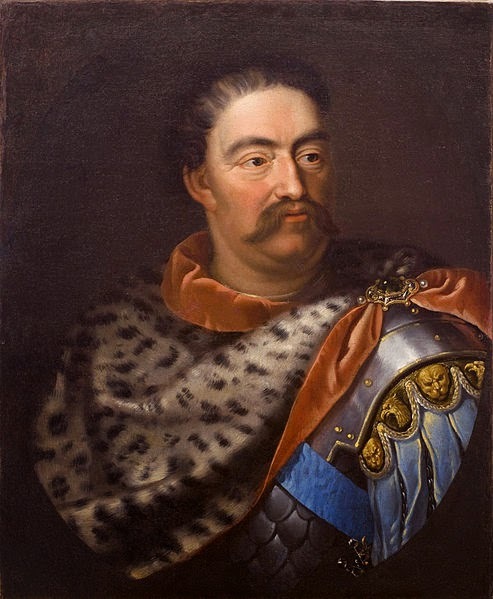 on May 21, 1674 Polish nobility gathered at Wola (now a district of Warszawa) elected a popular Crown Grand hetman and the great grandson of Stanisław Żółkiewski to the throne of the Polish-Lithuanian Commonwealth (king of the Crown of the Kingod of Poland and duke of the Grand Duchy of Lithuanian). 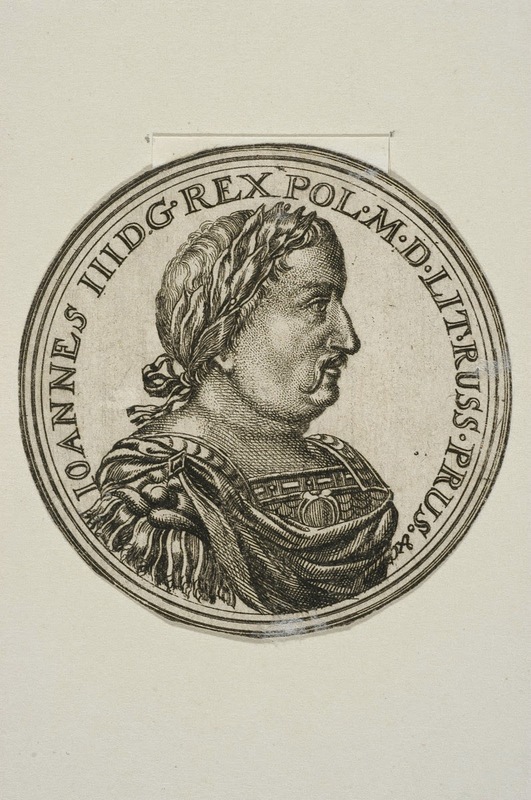 Jan Sobieski became Jan III and ruled our Respublica until his death in 1696. Victorious commander, great husband and father, not a very successful ruler of his realm and .. a prolific letter writer. 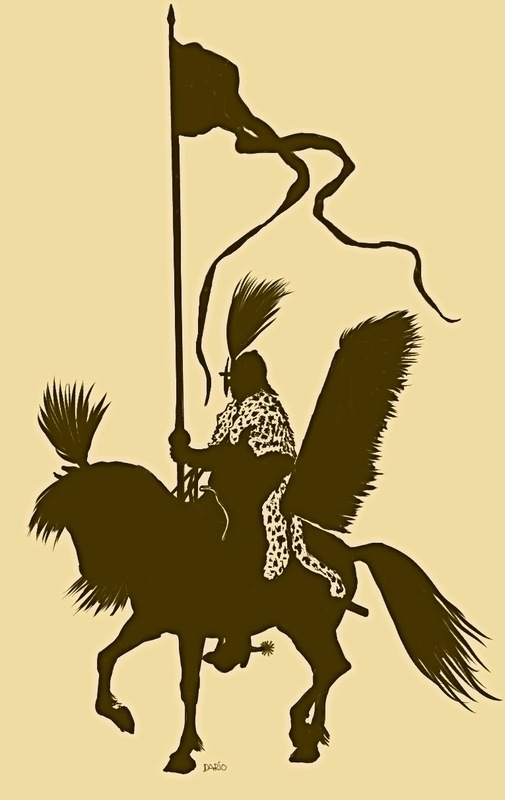 He was the first Polish ruler to import the English blood horses for his vast royal stables and studs. Yesterday we passed the 340 anniversary of that momentous decision.